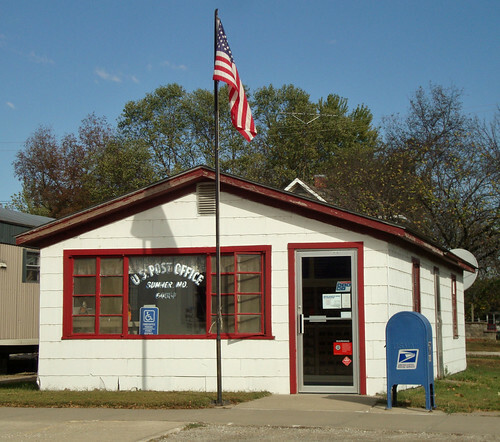 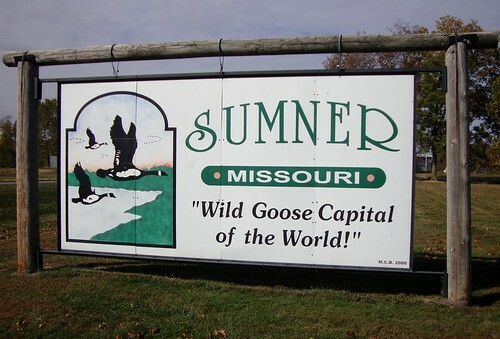 Sumner is a small community located in northwestern Chariton County to the southeast of Chillicothe and southwest of Laclede. 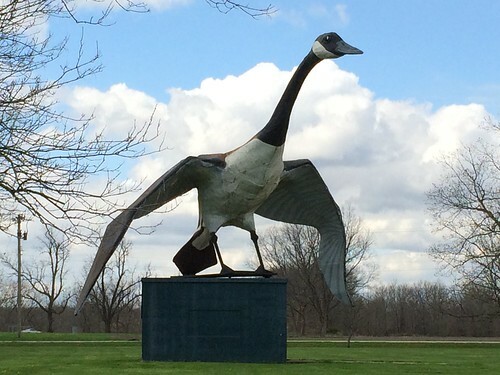 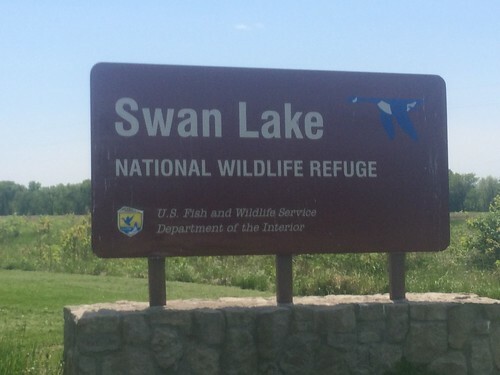 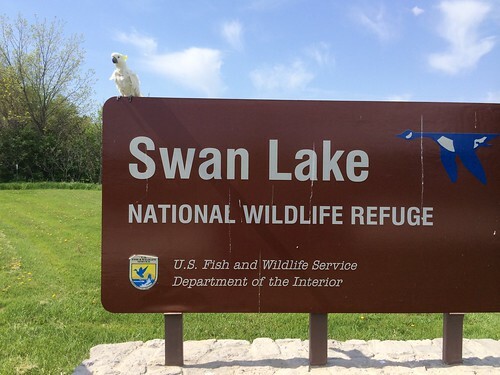 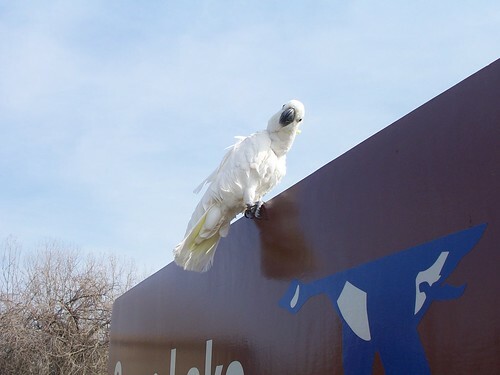 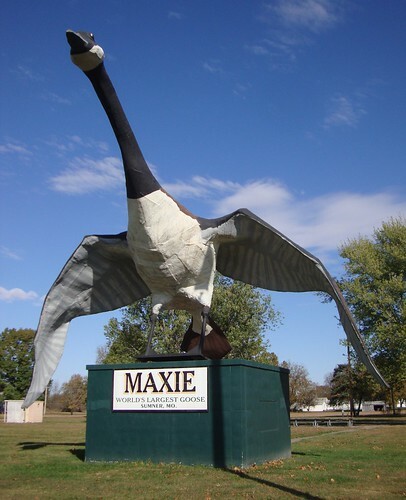 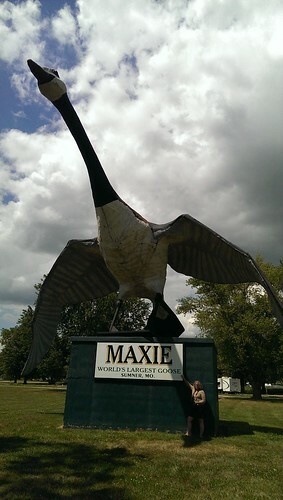 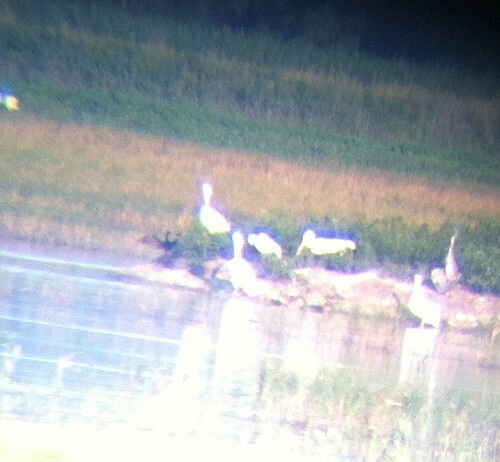 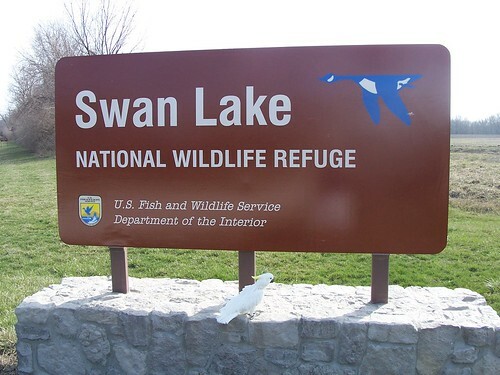 It is home to Maxie, the World's Largest Canada Goose. 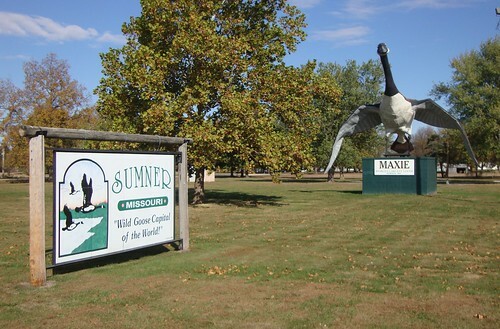 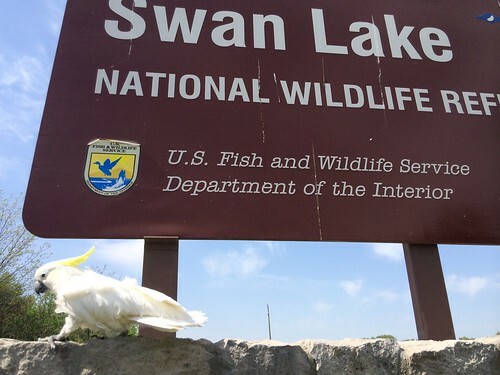 Go to the discovery of Sumner (Missouri, United States), see photos and pictures of Sumner with landscapes, skyline, characteristic places, monuments and much more, within 2 km from the selected point, with ManyFoto.com (United States)… Now you're looking at photos in United States, to change the country select: [ Select the country: ].